Waga Energy has all of the know-how to carry out your landfill gas ugrading project. By managing all aspects of the project, Waga Energy can get your WAGABOX® unit commissioned in less than a year. 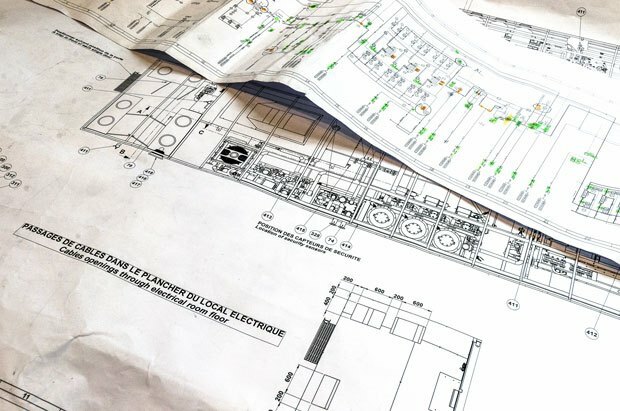 Waga Energy completes the technical, economic, and regulatory feasibility studies necessary to get your project off to a good start. 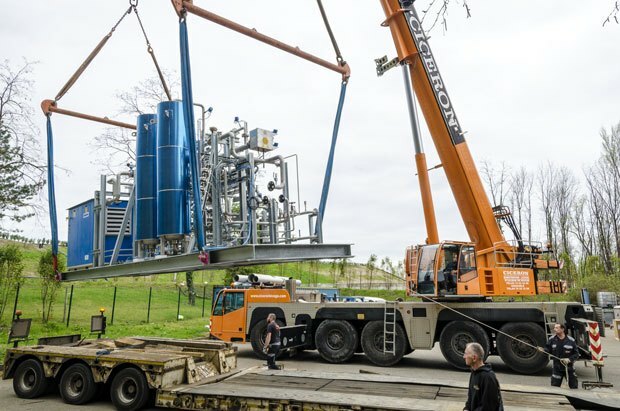 Waga Energy designs a WAGABOX® solution for your landfill’s gas flow rate and other characteristics to ensure optimal upgrading of landfill gas. 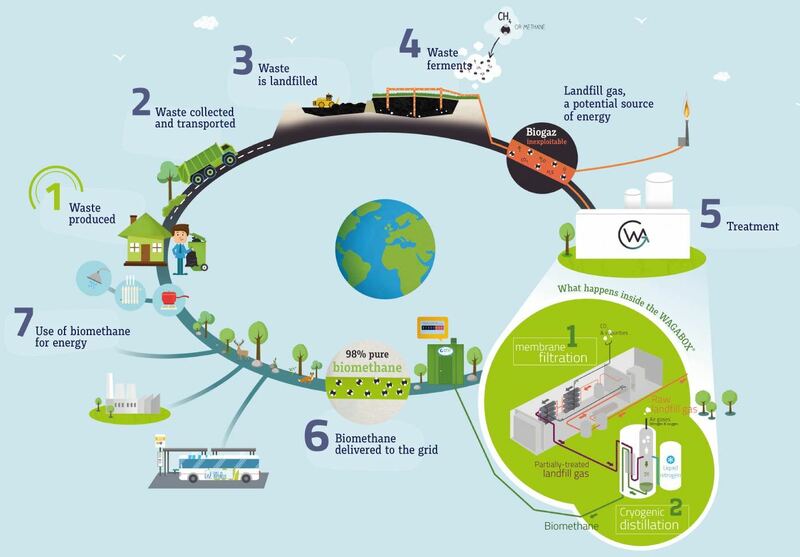 Waga Energy finances the WAGABOX® under a biogas-supply contract with the landfill operator. 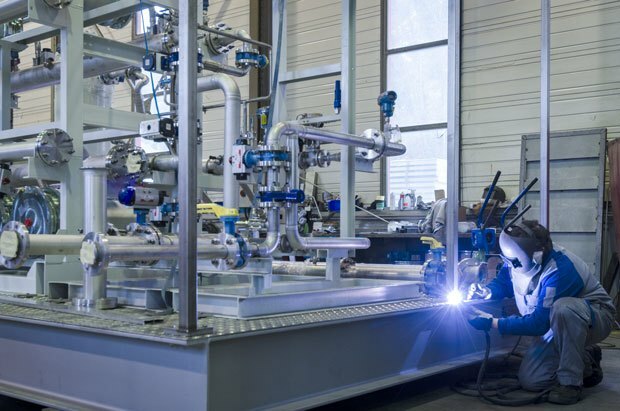 WAGABOX® units are built near Grenoble, France, a world-class high-tech ecosystem with a strong reputation for gas engineering and cryogenics. All WAGABOX® units are built to European standards. 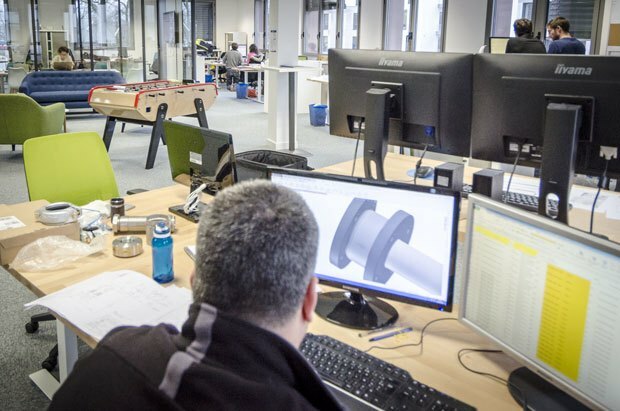 Waga Energy completes all of the hookups on site (piping, instrumentation, water, and electricity) and all pre-commissioning compliance testing to European standards. As the exclusive operator of WAGABOX® units, Waga Energy provides 24/7 monitoring using a remote command-control system and guarantees uptime in excess of 95%. Waga Energy negotiates the best possible rates with and sells directly to energy utilities. Support the circular economy at the local level, reduce waste treatment costs, and fight global warming. 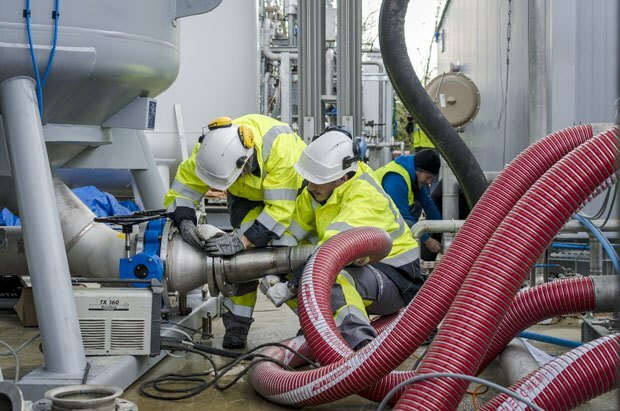 Upgrade landfill gas with high efficiency and generate additional revenues without any investment. 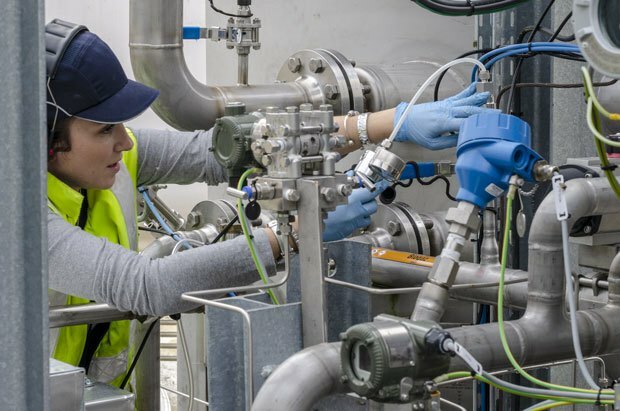 Purchase the most competitively-priced biomethane and become a key player in energy transition. Switch your conventional fuel to a greener and cheaper alternative: green gas.